Country Portals – We have information about Living, Working, Investing, and Retiring Abroad in the following countries…. Welcome to EscapeArtist’s international real estate listings. Please feel free to look over our real estate listings. We have property for sale and rent all over the world – from international real estate investments opportunities to for sale by owner, homes, condos, apartments, villas, farmland, land, lots, property developments, and marinas for sale and rent. View more. Escape Artist is pleased to bring you our newest Senior Editor for international, legal, economic, and political affairs, Ambassador Joel Nagel. Ambassador Nagel has served as Ambassador to Austria, Croatia, and Slovenia, as well as the United Nations offices in Vienna. For more information on Ambassador Nagel, Click Here. Informative and valuable insight about living overseas, international living, moving overseas, retiring abroad from EscapeArtist one of the largest international sites on working, investing, traveling, retiring, and living abroad. View more. Information on working overseas, international jobs, and working abroad. 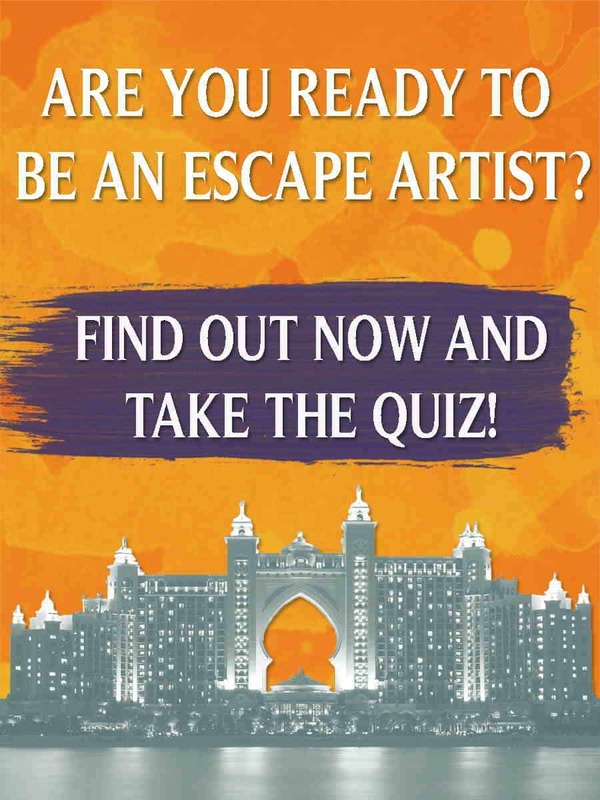 EscapeArtist is one on the worlds largest sites about information on how to work abroad overseas. View more. EscapeArtist is one of the worlds leading sources to investing overseas and international investments. 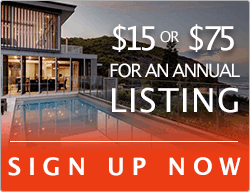 Overseas property investing, international real estate investing, investing abroad for retirement, banking, stocks. Find information on how to invest overseas and opportunities to invest abroad. View more. 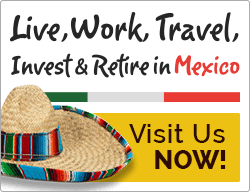 International retirement information on retiring abroad and how to retire overseas. We also have a lot of information on how to internationalize your retirement accounts, self directed IRAs, and pension fund income. View more. Information on international travel, traveling overseas, travel abroad, vacations, planning your trip abroad, and traveling stories. View more. Information on Expatriate Taxes for US Citizens Working Abroad. View more. 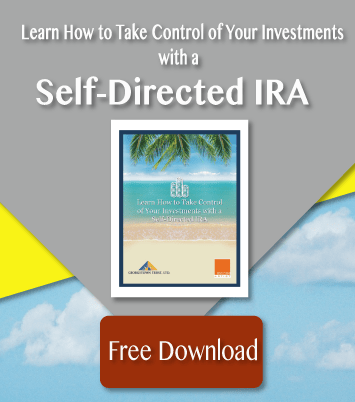 Self Directed IRA for Investing Overseas Real Estate, Gold, Silver. View more. Hardwoods Unlimited is a Panamanian company that specializes in the teak industry. Established 16 years ago with its first planting of 100 acres, the company has nurtured the growth of over 43,000 teak trees. Growth rates are in the middle of the bell curve for teak aged 17-years old, and projected volumes are on track for harvest estimates. View more.